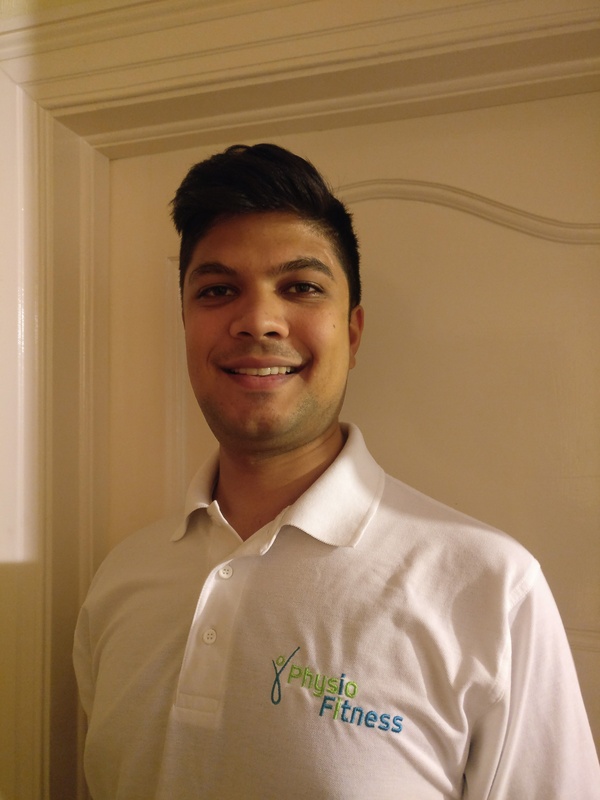 Kush is a Level 5 Sports massage and Remedial soft tissue therapist. He developed a keen interest in health & fitness through personal experience rehabilitating a shoulder injury and found sports massage to be of great benefit. He now enjoys working with clients with both an athletic and non-athletic background to treat musculoskeletal & neuromuscular injuries; but also a wider range of postural, stress, sports & physical related conditions. Kush volunteered to provide post-event treatment at the London Marathon 2017 and the Prudential Ride 100 in 2016 for the Anthony Nolan Trust. He is a full member of the Sports Massage Association and is CNHC registered. Outside of the clinic, you will find Kush exploring and developing his second passion – permaculture gardening, mostly growing interesting and challenging fruit and vegetables.